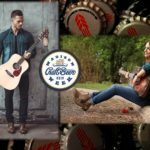 Musical Performance: Matt Browne / Karina Kern - Next Door Brewing Co.
Matt Browne: featured in the final auditions on NBC’s hit television show “The Voice” & now the release of his debut EP “Finding My Way”, will be the feature this night. He is a singer/songwriter based out of Minneapolis, MN and will be performing acoustically. Karina Kern will be the opening performer. This small town girl from rural Wisconsin now lives in MN. She is gaining attention with the release of her first solo EP “The Ground” & as she pursues her dreams in music (she will also be performing acoustically). 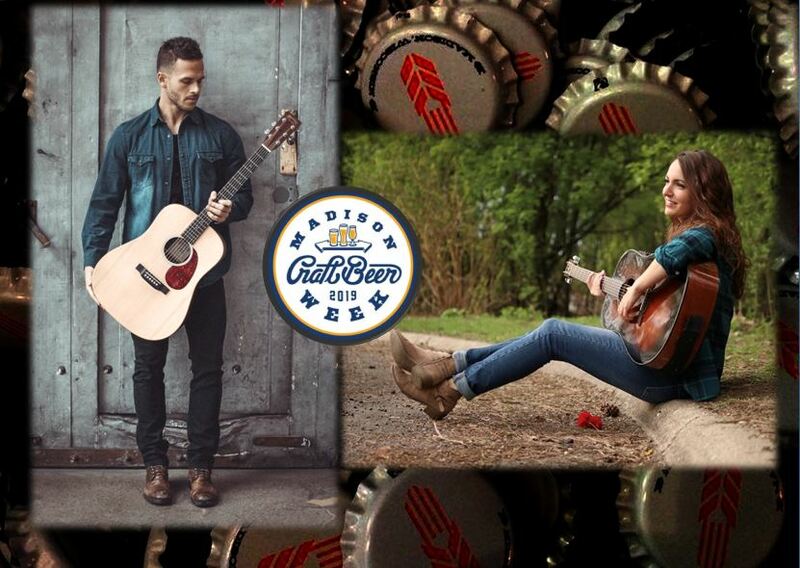 This event is free to attend but we are expecting standing room only so get here early to enjoy Madison Craft Beer Week, dinner and a great night of entertainment. Music will be a great mix from pop, to country to Americana. For more details or to sign up, click here.